Have you ever come across a verse in the Bible that although you have read it a thousand times before, for some reason it stands out or you question why it is included or what further meaning it might have? Well, it happens to me quite often. I decided I would write about them and then do a bit of research using the Blue Letter Bible to hopefully shed some light on the background of the words themselves. If you are a pastor or scholar, please feel free to comment and help me out. I don’t believe any of my questions are earth shattering, just simple curiosities and a desire to know more. I’d like to continue to grow in my understanding of my faith. 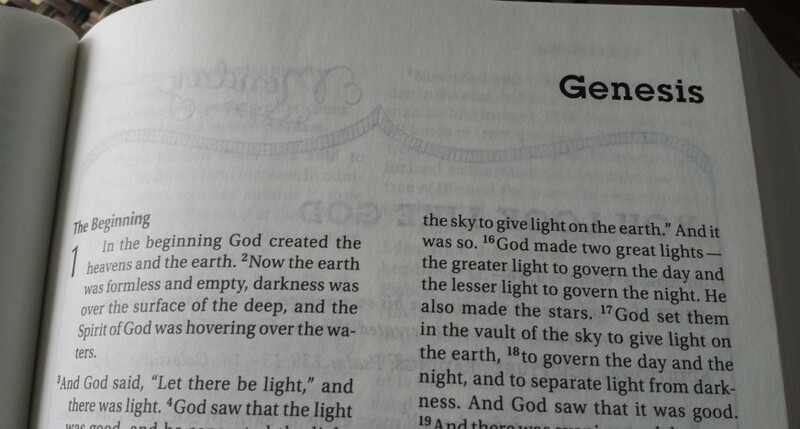 Lets begin with Genesis. Genesis 3:16 talks about the curse God put on women after the fall of Adam and Eve. So, everyone talks about the childbearing part and every woman who has born a child certainly nods their head in agreement. However, I do not think I have ever heard anyone speak about the 2nd part of that verse. Ha, isn’t that just what feminist are fighting against? I wonder what the 60’s generation would say about this. I do desire my husband and I do expect him to be the head of the household. I suppose I never thought about that as a curse, just simply how things are or work best. I also wonder what life would have been like without this curse. Would women be true equals to men and the relationship between them be more like a partnership? The Blue Letter Bible says “The desire may be seen as the woman’s attempt to be equal with the man or else to gain the upper hand over him. She will desire to do something that the Fall will not permit her to do. Therefore the two areas that were to be a source of blessing to the woman – children and her husband – are now going to be reminders of the Fall. I really appreciate the fact that there is hope concerning the child labor part, however I would still like to know if there is a positive side to the ruling over you part.